A First for Everything : Need some money for the TPT sale? Have you heard?! Teachers Pay Teachers is having a sale on Wednesday! Woot! Woot! Two things I love the most in life besides my beagle and my family: sales and teaching products. When they are combined into one.....bliss, I tell ya....bliss! I have my cart all loaded up and ready to go. This time....I will remember to type in the promo code when I checkout. Repeat. This time I will remember to type in the promo code. HEROES! 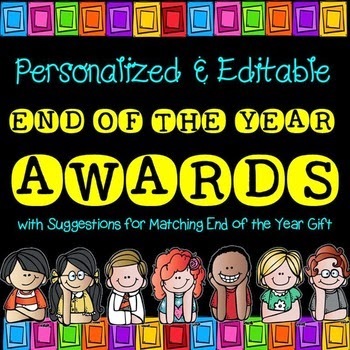 Pawsitively Teaching's personalized and editable end of the year awards are just awesomeness! I love how this HUGE resource (hello!....1000+ pages) comes with ideas for individualized gifts for students that can be purchased at the dollar store. They coincide with the award you choose for each student. I told you, see? Awesomeness. Part of the first grade curriculum in my district is to cover folktales/fairytales. I am in definite need of some help in this department as I've never taught this before. 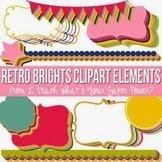 I found this fantastic resource from Amy Labrasciano last week. Love it! 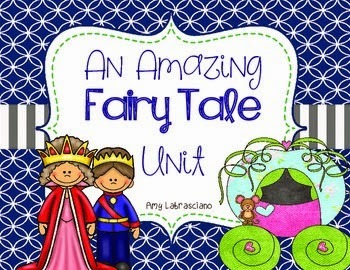 In addition to covering folktales/fairytales, tall tales are also something we need to delve into. 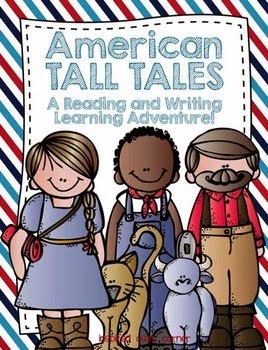 Inspired Owl's Corner has a terrific Tall Tales resource that is sure to make learning educational and FUN! My students are a little, (sorry, I mean a lot) obsessed with the iPads. 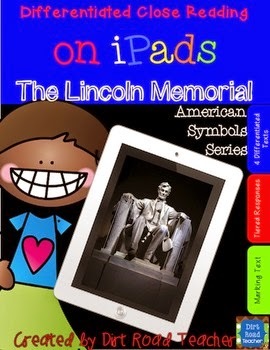 So Dirt Road Teacher's iPad resources are fabulous! They will be great for our reading workshop/Daily 5 rotations. And....because I have an addiction to clipart these two items snuck into my cart. They are both by Teaching Super Power whose store I found this weekend. LOVE IT! Do you want some help filling up your cart? How about a gift certificate to TPT? Enter the rafflecopter below for a chance to win. Good luck! I'd love to know what you bought so come back and let me know in the comments in case I haven't found the awesomeness yet! Love the new blog look, Julie! 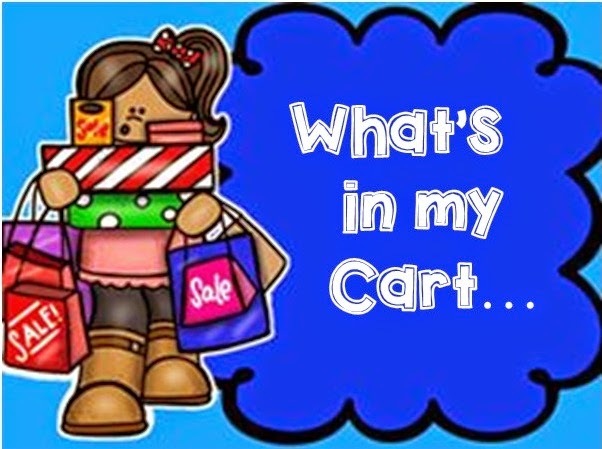 There are so many things in my cart and wishlist...definitely more clipart and some new reading resources! I will check my nice long wishlist-sight word products, powerpoint games, close reading, math, autism support products, etc.! 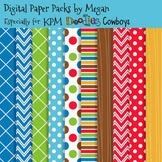 If I had $20 to spend I would buy Dirt Road Teaching's iPad sets! We just got two iPads for our classroom, and my kids are so excited to use them!! Thank you for the opportunity!